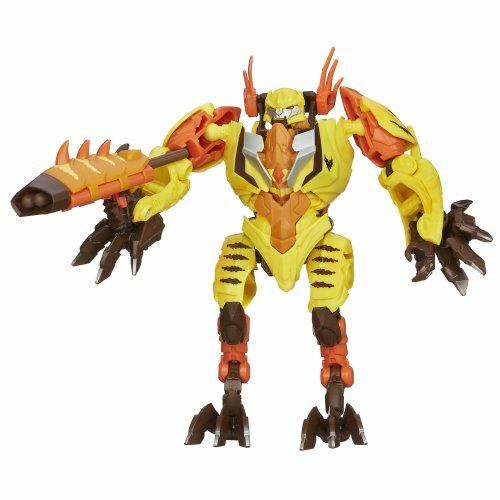 The potent Vertebreak wants nothing at all more than to smash the Autobots and all who stand with them! Keep converting him back and forth so he can handle whatever his enemies dish out! 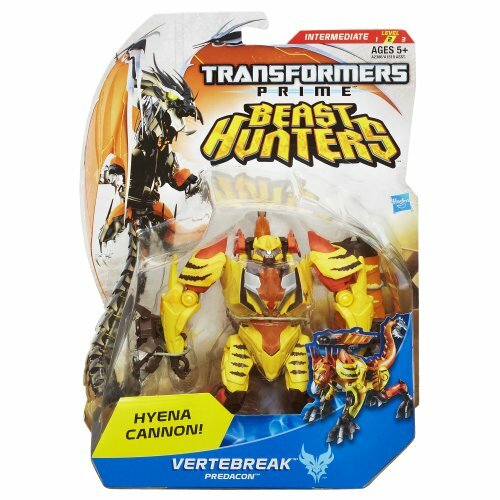 Autobots beware, because this Vertebreak figure might be a Decepticon with a grudge together with a beastly weapon in his arsenal! 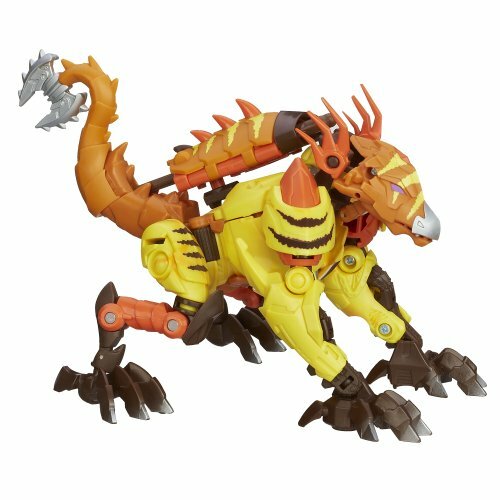 He'll fire a missile from his Hyena Cannon at unsuspecting Autobots when he attacks in robot mode. 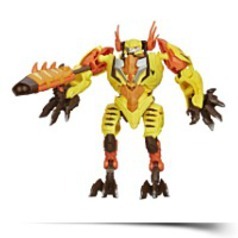 When he converts to beast mode, his Autobot enemies won't know what to do! Product Dim. : Height: 10" Length: 3.5" Depth: 7.52"
Package: Height: 3.5" Length: 10" Width: 7.52"